This bib offers upper and lower body protection against chemicals. 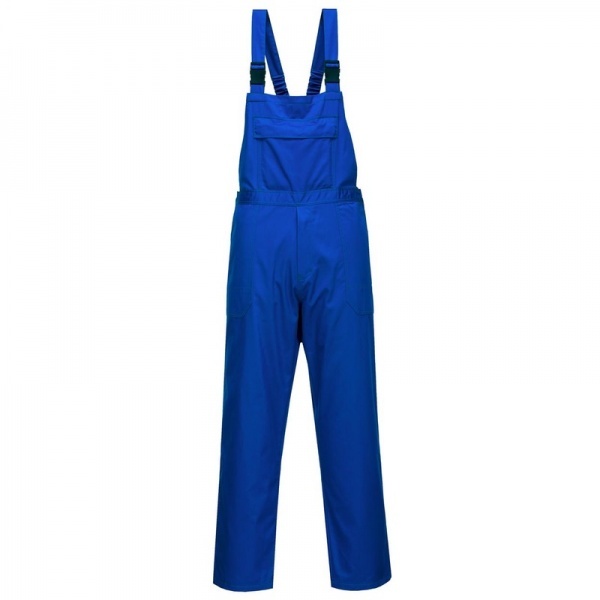 Constructed in a superior polyester cotton mix treated twill fabric for ultimate durability. Features include secure enclosed pockets at the lower front and rear. A secure construction method ensures maximum protection for the wearer.